(Wcsa.world) Eliminate signs of a bug bite in no time with the Vortix Insect Bite Cure Device. 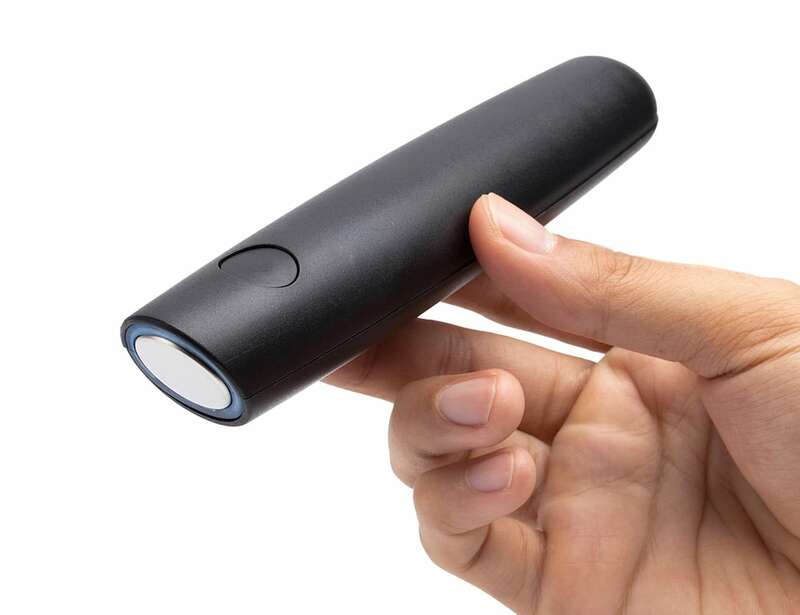 Featuring a simple design, this device gets rid of irritation and itch from bug bites quickly and effectively. Vortix works on areas that are affected by insect bites and stings from ants, mosquitoes, bees, wasps, and flies. The insect bite cure device delivers concentrated heat and vibration to the affected area to increase blood flow and circulation. Simply dry the affected area before use and keep it on the area for a maximum of 45 seconds each time. Since it is non-toxic, it is gentle on the skin and safe for children ages 4 and up to use. Likewise, Vortix offers a safer alternative to chemical stick and cream treatment. Powered by battery, the reusable device comes in handy whenever you or someone you know gets bitten.